The Bhutan-India Trade and Investment Promotion Expo opened in the capital today. It is part of a series of fairs being organised by the Bhutan Chamber of Commerce and Industry (BCCI) to commemorate 50 years of formal diplomatic relations between Bhutan and India. The expo will have various goods and works of art from the two countries on display over the next four days. 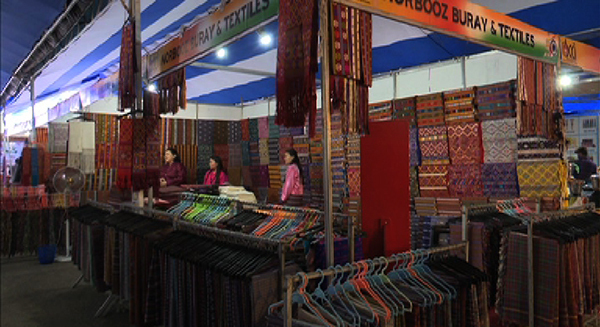 A total of 118 companies from Bhutan and India are participating in the expo, which concludes on September 16.